Some of you know that I have another site where I mostly muddle around with memoir. I’m only half-joking when I say that memoir begins with me, fitting for what can amount to a narcissistic fascination with one’s own life. 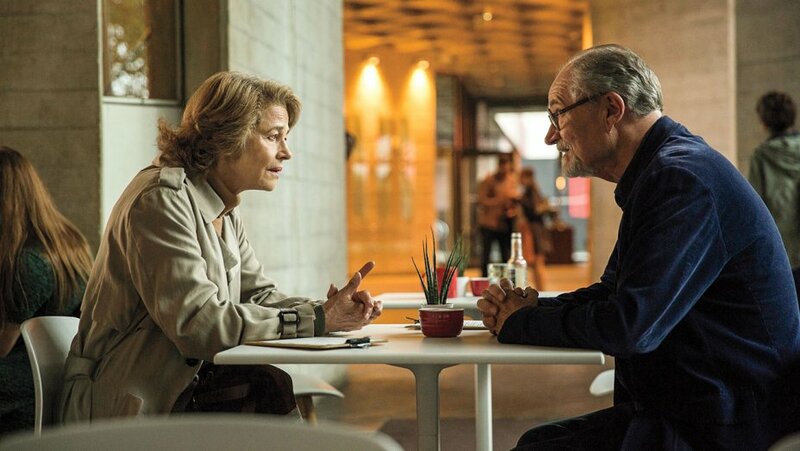 French for memory, the trouble with writing memoir is that memory is so very fuzzy, not only because memories fade with time, but also because they change. We are occasionally guilty not only of forgetting but of rewriting our own history, blurring the facts to fit our own carefully curated images. We have created a life for ourselves, smoothing our own rough edges, polishing up moments where we shine, relegating those less than brilliant times, evidence of our own failures and disappointments to darker corners where they lay gathering dust, gladly forgotten. 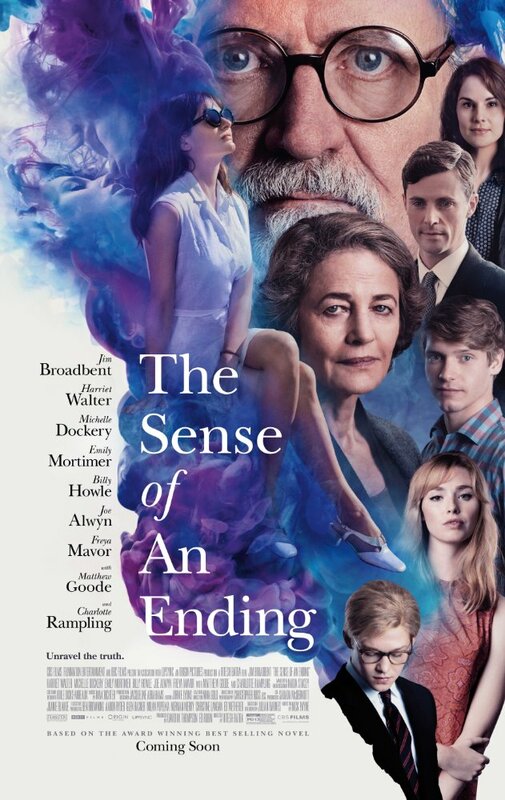 That’s why The Sense of an Ending, coming out tomorrow, March 10, is high on my must-see list. 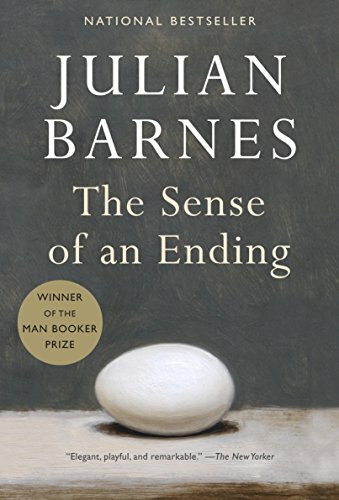 I’m reading Julian Barnes’ book, a slim 118-page volume, on my Nook™ now. I’m only 1/3 of the way in, finding that despite its’ length, the novel about re-visiting old friendships and relationships, is dense with notions about life, the passage of time, and self-preservation that make you stop and think, reflecting on your own re-imagined history. “And that’s a life, isn’t is? Some achievements and some disappointments. It’s been interesting to me, though I wouldn’t complain or be amazed if others found it less so. Maybe, in a way, Adrian knew what he was doing. Not that I would have missed my own life for anything, you understand. The Sense of an Ending stars Jim Broadbent as Anthony, our narrator, with Charlotte Rampling as Veronica, the current manifestation of an early ‘girlfriend’. Billy Howle is young Tony, his friend, the Adrian referred to in the quote, played by Joe Alwyn (Billy Lynn’s Long Halftime Walk). The cast includes Michelle Dockery, Matthew Goode, Freya Morva as the young Veronica and Emily Mortimer as her mother. Are you old enough to have started wondering how you ended up where you are now? Is this the destination you had in mind?